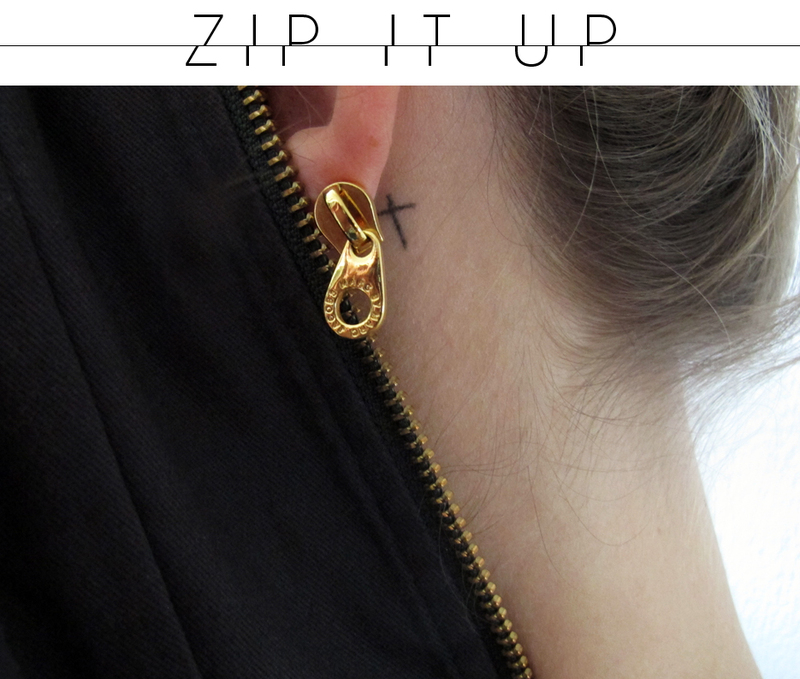 Well, let the bottles pop because my search for the tiny, perfect, golden earrings is over! I FINALLY found them. I was looking for small and golden earrings for like 38029991 years. 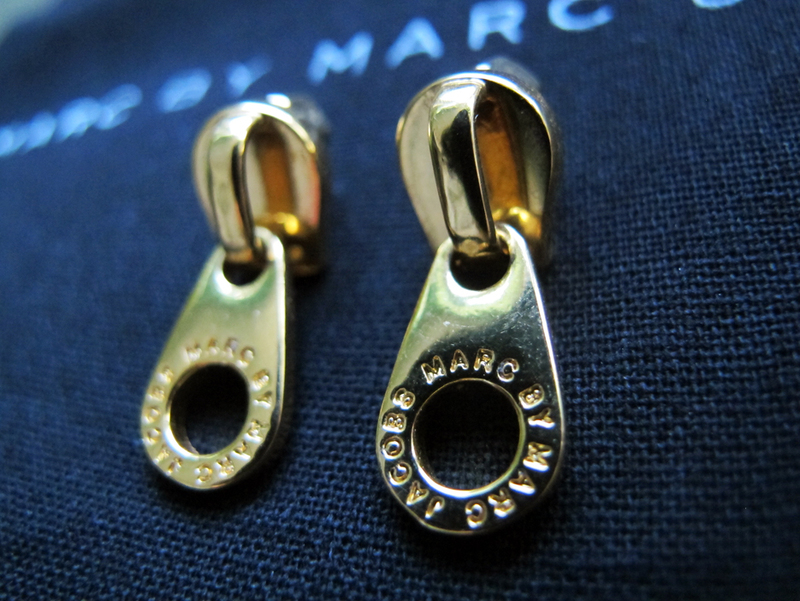 this pair of zippers from the lovely Marc by Marc Jacobs. visit me and follow back, if you like? Wonderful blog...I like and I have decided to follow you !!! Thanks A lot LeSimple and Miriam :) Welcome! And thanks for all the sweet comments! I love them!!! SO cute and different.